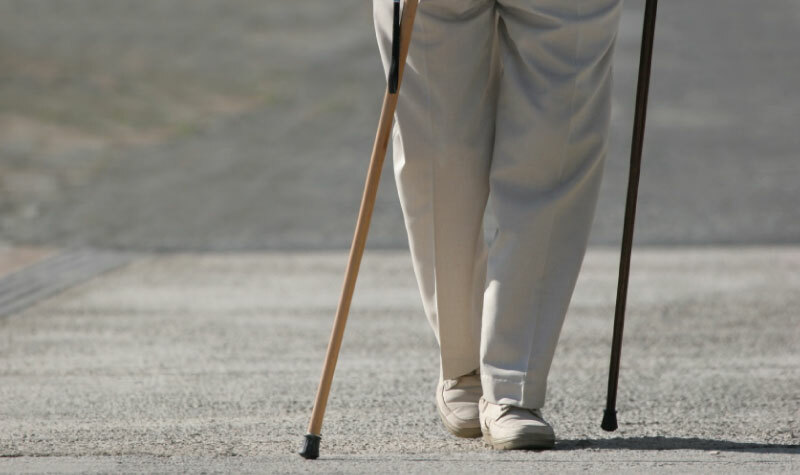 “Fall Prevention Month is a campaign that encourages Canadian organizations and individuals to come together to co-ordinate efforts for a larger impact,” a statement says in the campaign’s 2018 backgrounder. Indeed, falls are a serious concern for older Canadians. According to the Fall Prevention Month campaign, more than one-third of older Canadians will be admitted to hospital because of a fall. Falls in older Canadians also account for $2 billion in direct health-care costs each year. Falls are also the No. 1 cause of injury among older Canadians. Statistics show hospital stays on average are 10 days longer for injury caused by falls than any other condition. Falls prevention initiatives are in place in OMNI Health Care’s 18 long-term care homes. Each OMNI home has physiotherapy teams and programming to help keep residents active, which mitigates the chance falls. Homes take other precautions, such as restraint-reduction initiatives, dietary regimens and medication checks, to keep the risk of falls low. The Fall Prevention Month campaign is offering a toolkit to help organizations, caregivers and family members of all ages learn more about preventing falls in older adults. People can also use social media sites to learn more about this year’s campaign. The Fall Prevention Month campaign can be followed on Twitter at @fallpreventCA and by using the hashtag #PreventFalls2018. The campaign is encouraging Canadians to use social media to learn more about preventing falls and to share knowledge. What is your long-term care home doing for Fall Prevention Month? If you have a story you would like to share with The OMNIway, please contact the newsroom at e-mail deron(at)axiomnews.com.